We have a variety of materials and substrates to suit your walls and requirements. 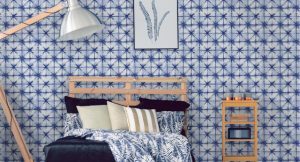 If you are looking for a contemporary feature wall, browse our flat wallpapers or our easy to hang paste the wall products. Our tactile Opus heavyweight vinyls are a great option if you want a durable product to add texture to a room. 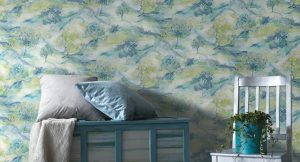 If you’re looking for luxury and glamour, try our flock and special effect wallcoverings.